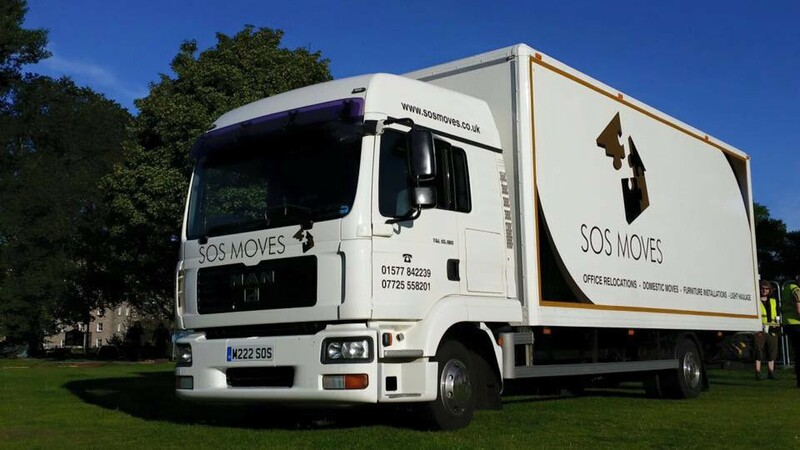 SOS Moves are a reputable company specialising in domestic and commercial removals and light haulage. With over 20 years industry experience our aim is 100% customer satisfaction, and we will make your move as stress free as possible. You can be confident that SOS Moves will provide a reliable and friendly service at a very competitive price. "We moved house with the help of Mark and Stephen at SOS Moves. They were very competitively priced, and thanked us for the opportunity to give us a quote. That's rare these days. On the day they provided wardrobe boxes for all our hanging clothes which was great. They were always smiling and chatty and nothing was too much trouble. 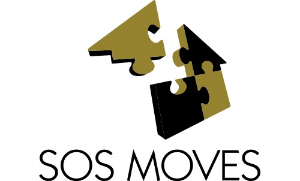 If your planning any kind of move you must contact SOS Moves, you won't regret it. 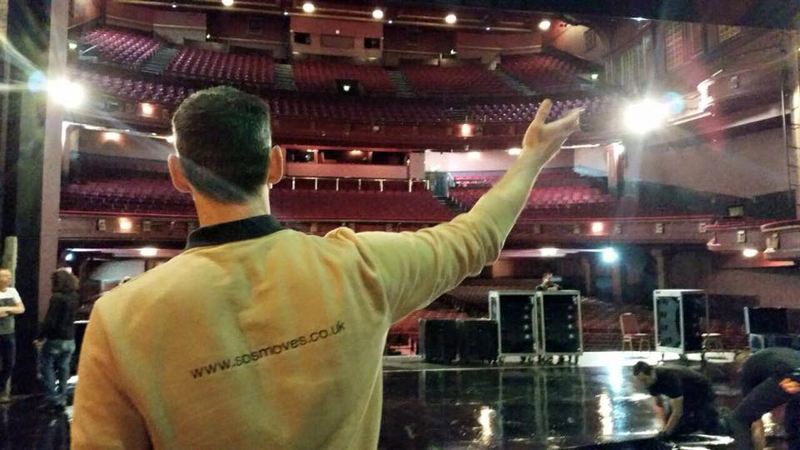 Thanks for today guys you were excellent."